The Winelands region is located a short driving distance from Cape Town and whilst it is easy to include a day trip to this region from Cape Town, we do encourage to spend a night or two in the region. The main towns of the area are Franschhoek and Stellenbosch, although there are a number of smaller towns as well. 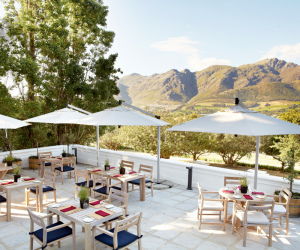 Franschhoek is a small village nestled in a valley, flanked by mountains making this a very picturesque setting and fondly nick-named the ‘gastronomic capital’ boasts an eye-watering selection of restaurants and pavement bistros. Stellenbosch is the 3rd oldest town in South Africa with oak lined streets and a charm of its own. We recommend staying in the historical quarter that also offers a host of restaurants strolling distance from your lodge. 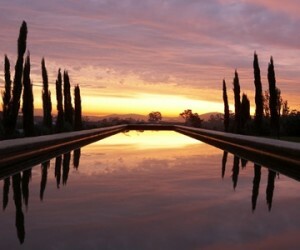 There are also many wine farms that offer a great overnight option with beautiful vistas and country feel. Extending to the Hermanus (Overberg) region which is where the Southern Right whales come into the bay to calf, offering some of the best land based whale-watching during the months from June – November. We do also highly recommend the boat based whale watching as this rewards you with amazing close visuals of these gentle sea giants. This mountainous area also boasts its own lesser known winelands with a great selection of quality wine farms. The area offers some great Blue Flag beaches and a real country-arty feel to it. Below we have included some of our favourites in the region, but do call or email us if you have any specific requirements as we have plenty more on our database. River Manor is an elegant guest house with 18 en suite bedrooms located in the historical town of Stellenbosch, beside a river. 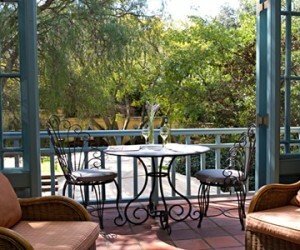 Rusthuiz is a friendly 4 star guest house located within easy walking distance of Stellenbosch and its many restaurants. Auberge Clermont is a 4 star guest house, located on a working wine & fruit farm surrounded by vineyards and a 15 minute stroll into Franschhoek village. Rickety Bridge Manor is a personalised 4 star guest house situated on a working wine farm only 2km outside the quaint village of Franschhoek. 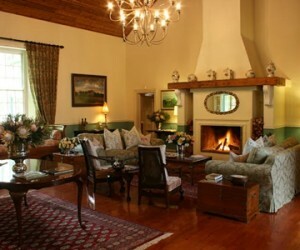 Franschhoek Country House is a stylish 5 star country lodge situated on the outskirts of Franschhoek. Wedgeview Country House & Spa is a 5 star lodge located in the heart of the Winelands, outside Stellenbosch and only 15 minutes to the airport. 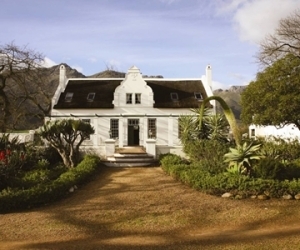 Hawksmoor House is a Cape Dutch country retreat located on a 220 hectare wine farm, outside Stellenbosch in the Winelands. 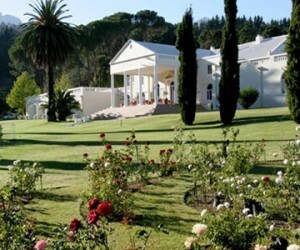 Summerwood Guest House is a lovely 5 star mansion offering luxury accommodation in tranquil surrounds an easy 10 minute walk to the restaurants of Stellenbosch. 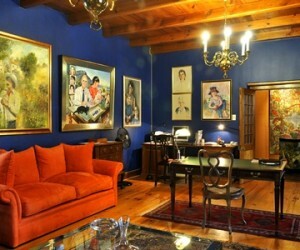 Basse Provence is a 4 star country guest house situated on a historical working wine farm just outside Franschhoek. 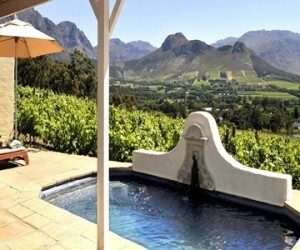 Mont Rochelle is a 5 star hotel on a vineyard, nestled on the mountain slopes just outside the village of Franschhoek offering commanding views of the valley. 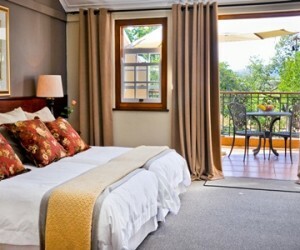 Klein Oliphants Hoek is an owner run 4 star guest house located in a quiet street, walking distance to the restaurants and shops of Franschhoek village. 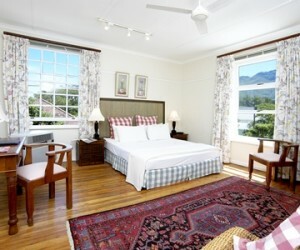 Akademie Guest House is a boutique style lodge offering luxury accommodation a short stroll to Franschhoek village. La Petite Ferme is a gracious 4 star guest house, perched on the slopes of the Franschhoek Mountains, overlooking the town. 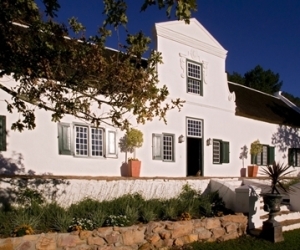 Cascade Country Manor in Paarl is family run working olive farm, offering warm hospitality in the heart of the scenic Cape Winelands. 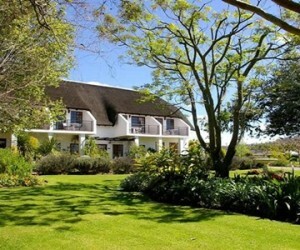 Bartholomeus Klip is a romantic retreat on a 10 000 hectare nature reserve. 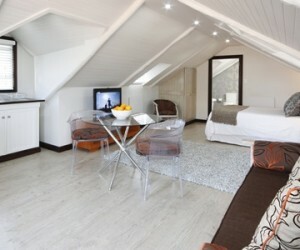 Ideal for honeymooners and couples looking to escape in the Winelands. Ocean Eleven is ideally perched on the famous cliffs of Hermanus offering lovely sea-views of Walker Bay and the surrounding mountains. 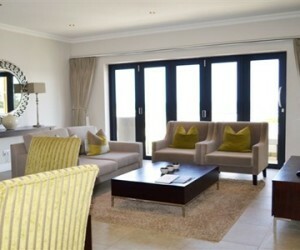 Grootbos meaning “Big Forest” is set in a private nature reserve along the coast and an easy 2 hours from Cape Town. An ideal escape for those looking to get back to nature and enjoy the simple pleasures of life – with a touch of luxury! 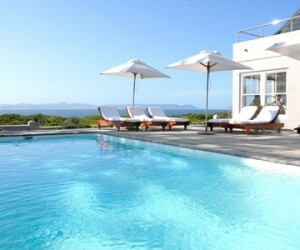 Abalone is a 4 star lodge at Sievers Point in Hermanus close to the town and swimming beaches. Lavender Manor is a 4 star lodge,ideally located above the "Blue Flag" Grotto Beach with views across the whale sanctuary of Walker Bay. 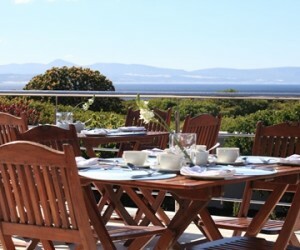 Quarters Hotel Hermanus is located on the historic Hermanus Harbour within walking distance to the whale viewing promenade as well as the shops and restaurants. 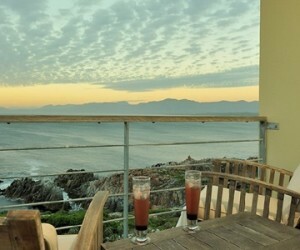 Whale Song is an intimate, owner run guest house nestled on the rugged cliffs of De Kelders, offering a sweeping vista of Walker Bay looking across to Hermanus. Farm 215 is a nature retreat and fynbos reserve located between Stanford and Cape Agulhas in the greater Hermanus (Overberg) area offering an escape from the hustle and bustle of city life. 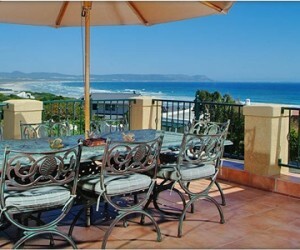 The Potting Shed is a 3 star owner run guest house in Hermanus offering a 'cheap & cheerful' accommodation option.